Can we get an update to 4.4.2 at least we can run the new Mygica Media Center ? 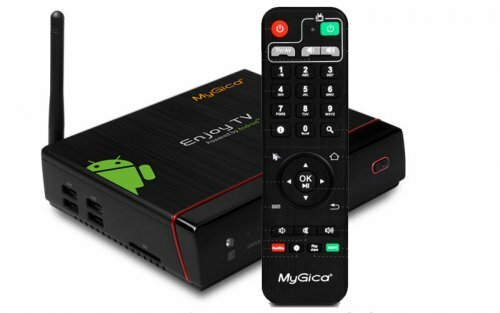 Best support on any android box on the market comes only from Mygica for Mygica Android boxes.You guys are the best. Thanks ! Sorry but Android 4.2 is over 5 years old, and we can no longer support it. If you want, please PM me. I will try to figure out something for you.